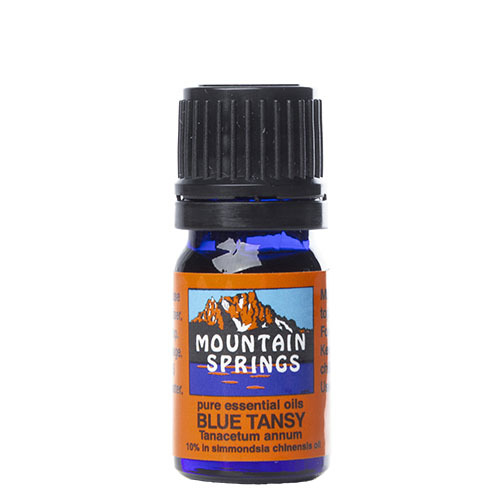 Blue Tansy, 10% in Jojoba Oil 5 ml. 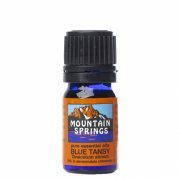 » Nevessence Inc.
Home » All Essential Oils » Search Alphabetically » B » Blue Tansy, 10% in Jojoba Oil 5 ml. ant-inflammatory, digestive aid (topical application), exhaustion (nervous), flatulence, nerve stimulant, stress, vermifuge. Helichrysum, 10% in Jojoba Oil 5 ml.